A spark. A flash of creative brilliance. A new beginning. The energy to forge ahead when things get tough. What if we could cultivate and deploy this white-hot, mighty force? What if we injected sparks of innovation, competitive advantage, and sustainable growth into our organizations? Whether it’s mustering the courage to take that first step, or harnessing the creative soul of your team to ignite wide-sweeping transformation, it’s time to create sparks so powerful they can’t be ignored. The long-awaited breakthrough idea. The inspiration to drive change. The unexpected solution to a burdensome problem. The beginning of unstoppable momentum. 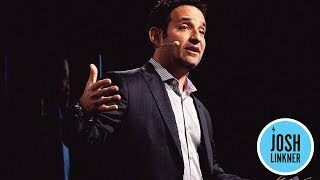 In this inspiring and actionable keynote, famed tech entrepreneur and New York Times bestselling author provides a memorable performance to help you cultivate those powerful, combustible forces. Through real-world examples, hysterically funny stories, and practical takeaways, Josh will help you and your organization find your spark. 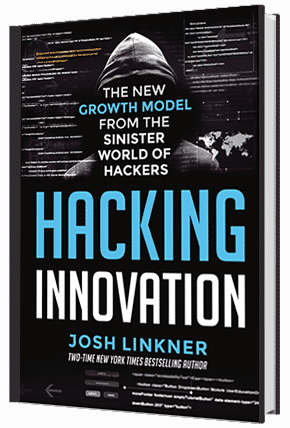 Josh Linkner – who started his career as a jazz guitarist - personifies creativity, entrepreneurship and disruptive innovation. He has been the founder and CEO of five tech companies, which sold for a combined value of over $200 million. 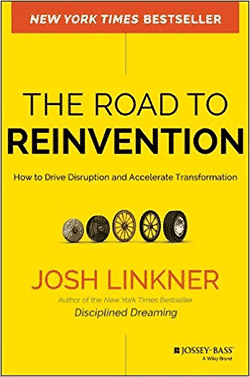 Josh is the author of four books, two New York Times Bestsellers: Disciplined Dreaming: A Proven System to Drive Breakthrough Creativity, and The Road to Reinvention: How to Drive Disruption and Accelerate Transformation, as well as his latest book, Hacking Innovation. Josh is also the Founding Partner of Detroit Venture Partners, investing in and mentoring over 100 startups. Josh has twice been named the Ernst & Young Entrepreneur of the Year and is a President Barack Obama Champion of Change award recipient. He is a regular columnist for Forbes, The Detroit Free Press, and Inc. Magazine. His work on innovation has been featured in The Wall Street Journal, Harvard Business Review, CNN, and The New York Times. 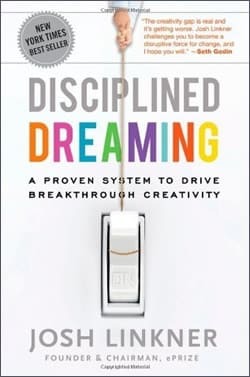 Consistently ranked one of the top speakers on innovation, creativity, and reinvention, Josh brings an artistic flair while delivering powerful, inspiring, and practical keynotes and workshops. His presentations are customized for every event, ensuring a highly relevant and valuable outcome. Through his talks, Josh has inspired over 500,000 people across four continents. 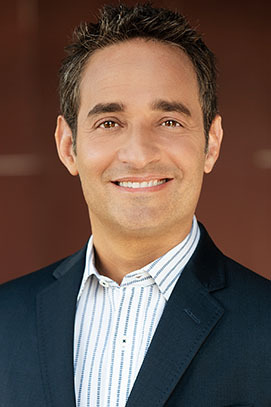 Bottom line: Josh Linkner brings a unique and diverse set of experiences to any project, and helps organizations drive creativity, innovation, and performance. And yes, he still plays a mean jazz guitar. “Thank you a million times over—you nailed it with the presentation yesterday and it was spot on for our team! You sparked so many follow-on discussions yesterday and were a continued theme throughout our meeting—people are already brainstorming great new ideas about how to implement small innovations and use your tips to break down barriers on our teams."